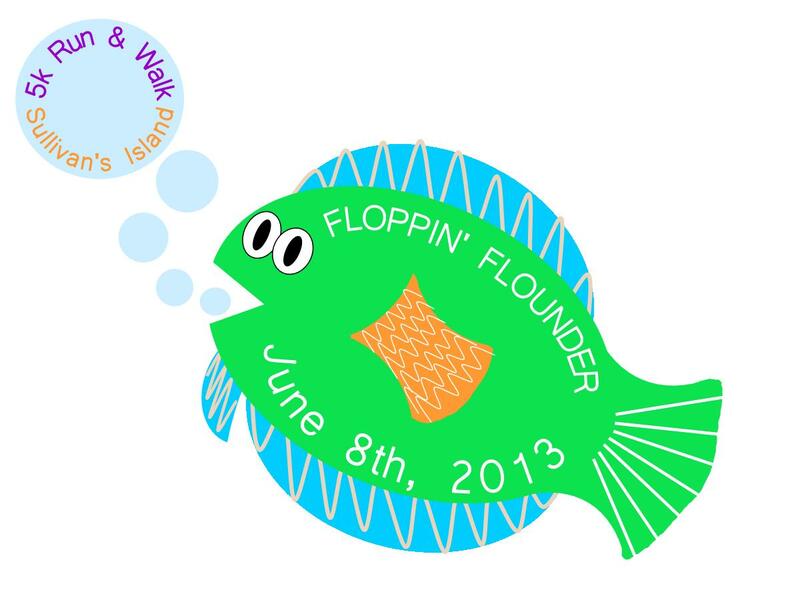 The Floppin’ Flounder 5K Run/Walk celebrates 22 years of being one of the Lowcountry’s favorite road races. 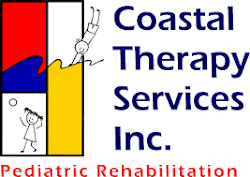 Head over to Sullivan’sIsland on Saturday, June 8th at 8am to take part in the tradition and then cool off at the beach when you are done. 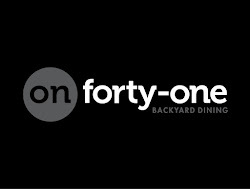 For registration details, please visit CharlestonRunningClub.com.